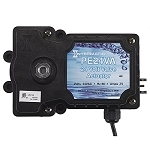 For more than 50 years, Intermatic has earned the reputation of producing the highest quality energy controls for pools, spas and pool/spa combinations. Our products reduce installation costs and provide all of the electrical requirements and flexibility for any pool or application. Today, swimming pools and spas are a key facet of lifestyle enhancement. 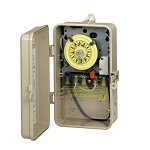 Intermatic makes them easy to maintain with an array of quality built pool and spa controls. 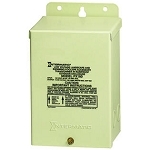 Whether you're looking for a simple Time Switch or Air Switch or a fully loaded Digital Control Center, Intermatic has the products to fill your needs.